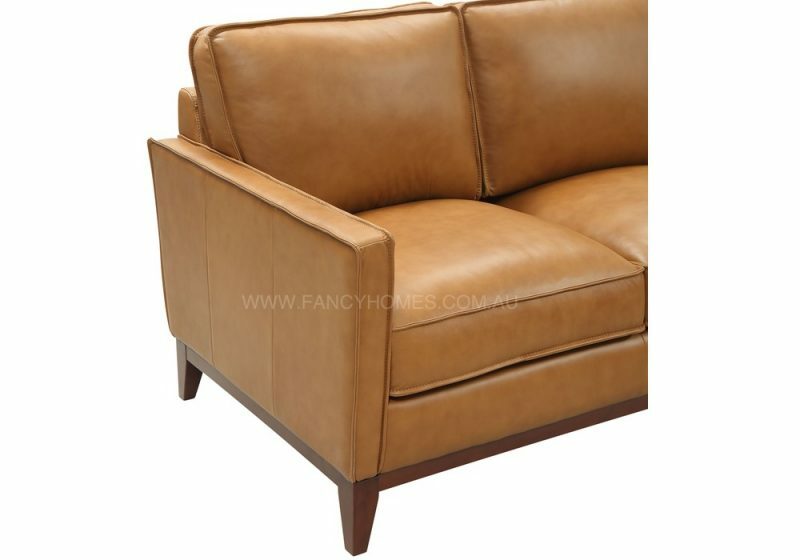 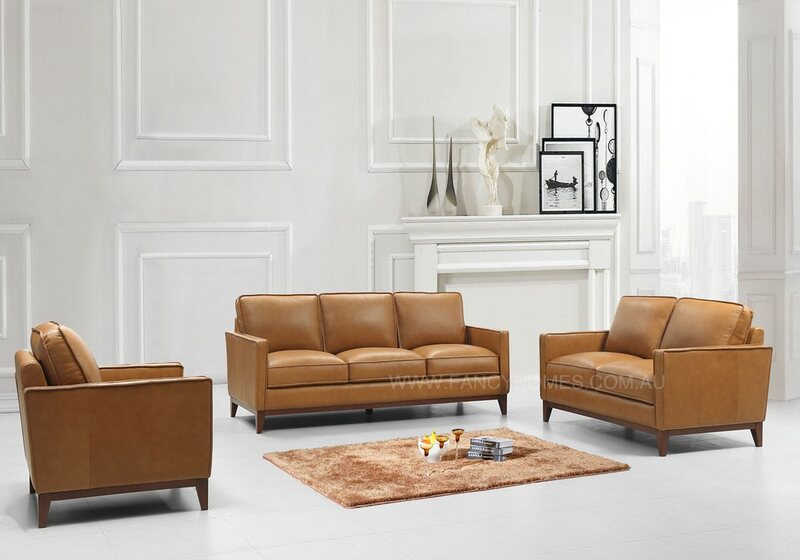 Looking for stylish design sofa that guiding the trend, Fargo is the best choice. 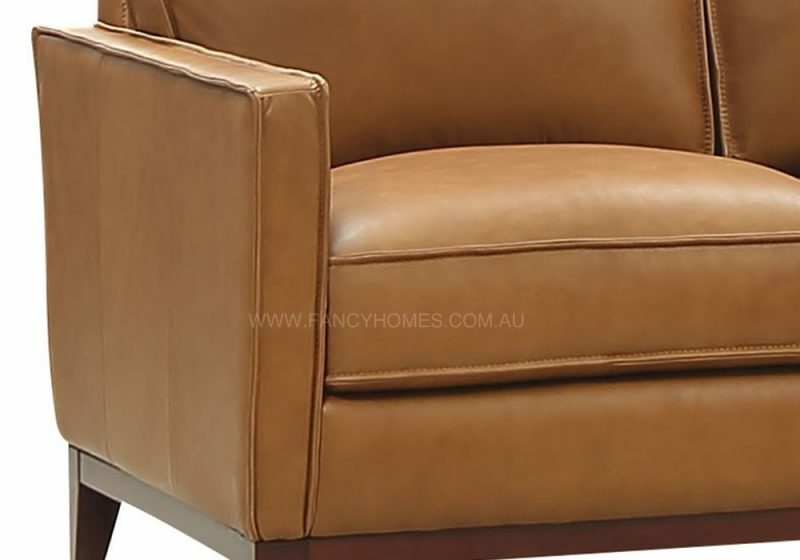 The luxurious leather finish will offer the highest level of comfort. 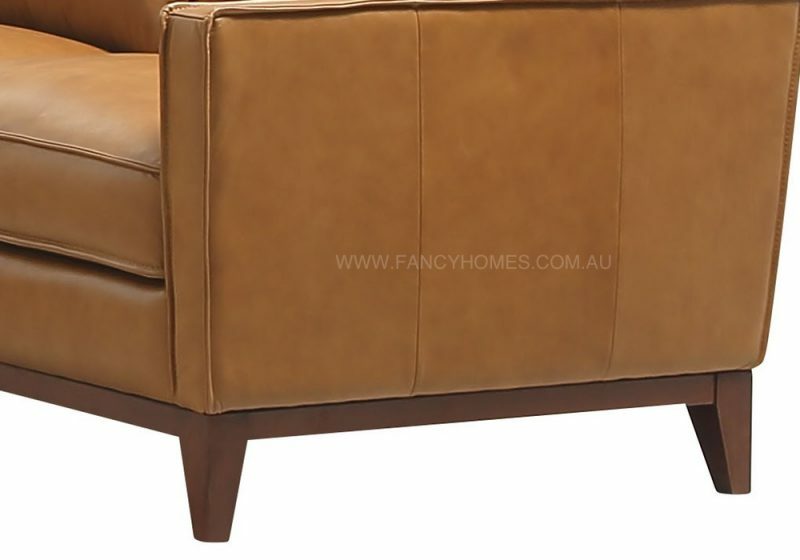 Precious stitching and clean straight line make this set distinctive and sophisticated.